According to a new survey of medical cannabis users in Michigan, more than half of the 790 respondents said they’ve driven under the influence of cannabis within two hours of using it at least once in the last six months. 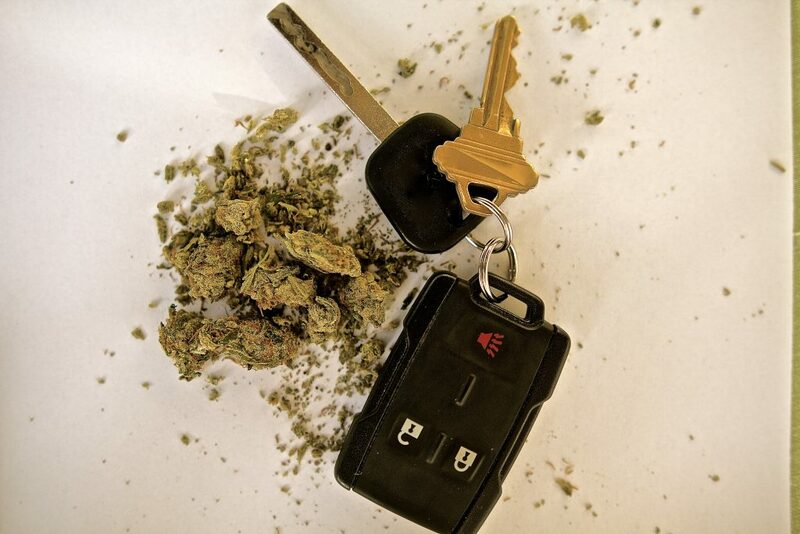 Driving under the influence of marijuana can be risky due to delayed reaction time and distorted coordination, increasing the likelihood of being involved in a motor-vehicle accident. To complicate things, Michigan voters approved recreational marijuana use in the state, which will only increase driving impairment potentialities. The study was funded by the National Institute on Drug Abuse, and surveyors are hoping that the study will inform subjects of the benefits to safe driving, and warn of the effects of impairment on operating a motor vehicle.